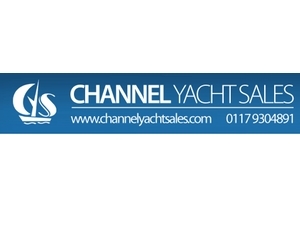 Perfectly located in the floating harbour of Bristol, Channel Yacht Sales is here to help you sell, buy, learn, maintain and improve your vessel. We have our own berths available and can welcome boats up to 60’/65′. With yacht brokers for all your sale and buying needs, engineers for full marine engineering services, trimmer/upholsterer services for any interior works and a fully qualified teacher for any RYA shore based navigation courses.